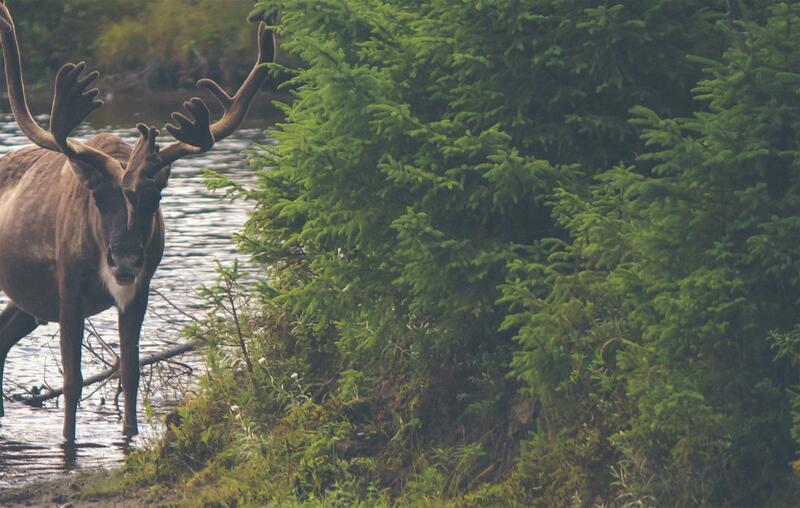 Global Forest Watch Canada’s (GFWC) newly released study indicates that the remaining intact forests in the proposed Castle Provincial Park have been significantly reduced. Between 2000 and 2015, 76% of the forests became disturbed landscapes and are no longer secure habitat and watersheds. The area is in high demand and has a long history of multiple uses, including commercial forestry operations, oil and gas development, grazing, and recreation. 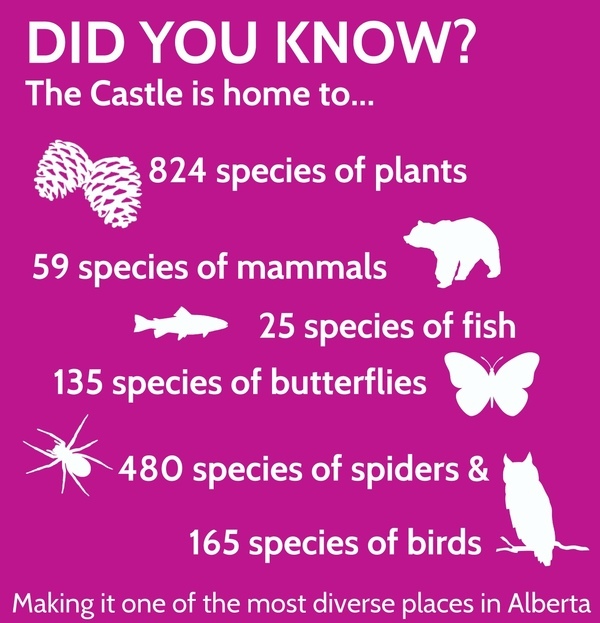 The Castle is one of the most biologically diverse areas in Alberta, with more than 200 rare or at-risk species including whitebark pine, wolverine, bull trout, and westslope cutthroat trout. The announced Castle protected areas encompass core Grizzly conservation zones and are important movement corridors for large mammals, including grizzly bear. The area contains significant watersheds, supplying water downstream to many Alberta communities, including Lethbridge and 70 other municipalities. One year ago in September 2015, the Government of Alberta announced plans to designate the Castle Wilderness Area as a Castle Provincial Park and a Castle Wildland Provincial Park and management planning for the Castle Parks is presently underway.